--2019 RANGE ROVER SPORT SVR **DRIVER ASSIST* ($4,000) *CARBON FIBER* ($5,200) *22 BLACK WHEELS* ($3,060) *CONTRAST ROOF* *MERIDIAN SIGNATURE* ($4,540) *HEADS UP* AND MORE. SCHEDULE YOUR TEST DRIVE TODAY. --2019 RANGE ROVER SPORT SVR *DRIVER ASSIST* ($3,185) *MERIDIAN SIGNATURE* ($4,540) *CARBON FIBRE* ($5,200) *22 WHEELS* ($3,060) *HEADS UP* ($1,325) AND MORE. SCHEDULE YOUR TEST DRIVE TODAY. -2019 RANGE ROVER SPORT SVR *DRIVER ASSIST* ($3,185) *22 WHEELS* ($3,060) *CARBON FIBER ($5,200) *CONTRAST* *HEADS UP* ($1,325) *ADAPTIVE* *LANE KEEP* *BLIND SPOT* *APPLE PLAY* *SOFT CLOSE* AND MORE. SCHEDULE YOUR TEST DRIVE TODAY. --2019 RANGE ROVER SPORT SVR *DRIVER ASSIST* ($3,185) *CARBON FIBRE PACK* ($4,385) *22 WHEELS* ($3,060) *HEADS UP* ($1,325) *CONTRAST* *SOFT CLOSE* *LAND KEEP *BLIND SPOT* *ADAPTIVE* *APPLE CAR PLAY* AND MORE. SCHEDULE YOUR APPOINTMENT TODAY. --2019 RANGE ROVER SPORT SVR *SVO BLUE* ($4,080) *DRIVER ASSIST* ($3,185) * 22 WHEELS* ($3,060) *HEADS UP* ($1,325) *SOFT CLOSE* *APPLE PLAY* AND MORE. SCHEDULE YOUR TEST DRIVE TODAY. 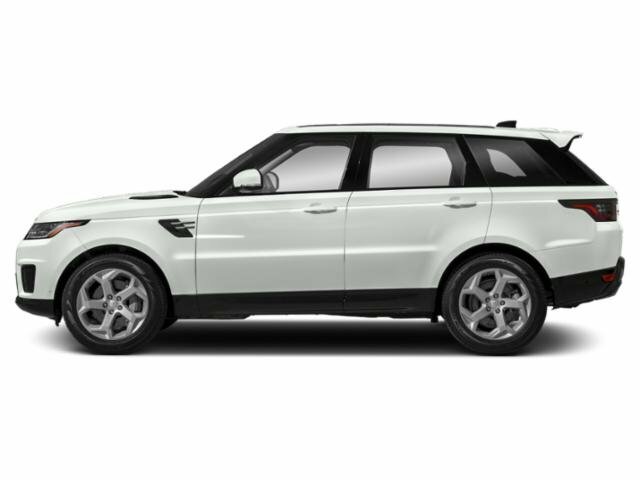 -2019 RANGE ROVER SPORT SVR *DRIVERS ASSIST* ($3,185) *HEADS UP* ($1,325) *22 WHEELS* ($3,060) *ADAPTIVE* *LANE KEEP* *BLIND SPOT* *APPLE PLAY* *SOFT CLOSE* AND MORE. SCHEDULE YOUR TEST DRIVE TODAY. --2019 RANGE ROVER SPORT SVR *DRIVER ASSIST* ($3,185) *22 WHEELS* ($3,060) *HEADS UP* ($1,325) *SOFT CLOSE* *LAND KEEP *BLIND SPOT* *ADAPTIVE* AND MORE. SCHEDULE YOUR APPOINTMENT TODAY. --2019 RANGE ROVER SPORT AUTOBIOGRAPHY IN CARPATHIAN GREY WITH VINTAGE TAN / EBONY DUO-TONE SEATS AND VINTAGE TAN / EBONY INTERIOR * DRIVE PRO PACK ($1,970) * 22 INCH GLOSS BLACK RIMS ($1,835) * HEAD UP DISPLAY ($1,325) * 22-WAY MASSAGE SEATS ($800) AND SO MUCH MORE! SCHEDULE YOUR TEST DRIVE TODAY! 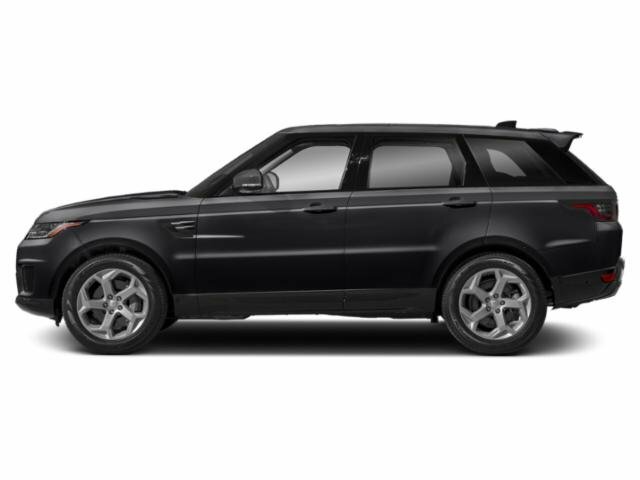 --2019 RANGE ROVER SPORT AUTOBIOGRAPHY IN SANTORINI BLACK METALLIC WITH VINTAGE TAN / EBONY DUO-TONE SEATS AND VINTAGE TAN / EBONY INTERIOR * DRIVE PRO PACK ($1,970) * 22 INCH GLOSS BLACK RIMS ($1,835) * HEAD UP DISPLAY ($1,325) * 22-WAY MASSAGE SEATS ($800) AND SO MUCH MORE! SCHEDULE YOUR TEST DRIVE TODAY! -2109 RANGE ROVER SPORT V8 *DYNAMIC* *DRIVER ASSIST* ($4,000) *VISION ASSIST* ($1,635) *BLACK PACK* *CONTRAST* *CLIMATE COMFORT* *MERIDIAN 825* ($1,120) *21 WHEELS* AND MORE. SCHEDULE YOUR TEST DRIVE TODAY. ---2019 RANGE ROVER SPORT V8 *DYNAMIC* *DRIVE PRO* ($1,970) *VISION ASSIST* ($1,635) *CONTRAST* *HEADS UP* *BLIND SPOT* *LANE KEEP* *21 WHEELS* *SOFT CLOSE* *ADAPTIVE CRUISE* AND MORE. SCHEDULE YOUR TEST DRIVE TODAY. --2019 RANGE ROVER SPORT V8 *DYNAMIC* *DRIVE PRO* ($1,120) *VISION ASSIST* ($1,635) *HEADS UP* *BLIND SPOT* *LANE KEEP* *21 WHEELS* *SOFT CLOSE* *ADAPTIVE CRUISE* AND MORE. SCHEDULE YOUR TEST DRIVE TODAY. --2019 RANGE ROVER SPORT V8 DYNAMIC *DRIVE PRO* ($1,970) *VISION ASSIST* ($1,635) *21 WHEELS* *CLIMATE COMFORT* *SOFT CLOSE* *APPLE PLAY* AND MORE. SCHEDULE YOUR TEST DRIVE TODAY. --2019 RANGE ROVER SPORT V8 *DYNAMIC* *DRIVE PRO ($1,970) *VISION ASSIST* ($1,635) *CONTRAST* *21 BLACK WHEELS* *SOFT CLOSE* *CLIMATE COMFORT* AND MORE. SCHEDULE YOUR TEST DRIVE TODAY. --2019 RANGE ROVER SPORT V8 DYNAMIC *DRIVE PRO* ($1,970) *HEADS UP* ($1,325) 21 BLACK WHEELS* *BLIND SPOT* *MERIDIAN 825* ($1,120) *LANE KEEP* *APPLE PLAY* *ADAPTIVE CRUISE* AND MORE. SCHEDULE YOUR TEST DRIVE TODAY. --2019 RANGE ROVER SPORT V8 DYNAMIC *DRIVE PRO* ($1,970) *MERIDIAN 825* ($1,120) 21 WHEELS* *SOFT CLOSE* *CLIMATE COMFORT* AND MORE. SCHEDULE YOUR TEST DRIVE TODAY. --2019 RANGE ROVER SPORT V8 *DYNAMIC* *DRIVE PRO* ($1,970) *HEADS UP* ($1,325) *MERIDIAN 825* ($1,120) *BLIND SPOT* *LANE KEEP* *21 WHEELS* *SOFT CLOSE* *ADAPTIVE CRUISE* AND MORE. SCHEDULE YOUR TEST DRIVE TODAY. --2019 RANGE ROVER SPORT V8 DYNAMIC *MERIDIAN 825 ($1,120) *CLIMATE COMFORT* ($960) *21 WHEELS* *SOFT CLOSE* *APPLE PLAY* AND MORE.SCHEDULE YOUR TEST DRIVE TODAY. ---2019 RANGE ROVER SPORT V8 *DYNAMIC* *DRIVE PRO* ($1,970) *VISION ASSIST* ($1,635) *HEADS UP* *BLIND SPOT* *LANE KEEP* *21 WHEELS* *SOFT CLOSE* *ADAPTIVE CRUISE* AND MORE. SCHEDULE YOUR TEST DRIVE TODAY.